sundresses | Why Get Dressed? I have been pretty good about not spending money on clothes . . . two cute cardigans from Macy’s (“fever” brand, they run around $68 but go on sale in the $20’s if you keep your eye out). Silver flats that I love. 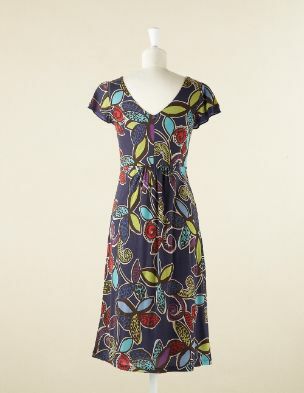 And now, for upcoming Summer wedding/rehearsal etc., stuff, I finally pulled the trigger on Boden dresses! Today was “30% off free shipping day.” You probably already missed 30% day. But if anyone is interested in Boden they are pretty generous with coupon codes, so let me know. Also, Ann Taylor Loft is practically breaking into my house to leave me coupons. Any other great deals out there?